Le pain: la fin de la faim! 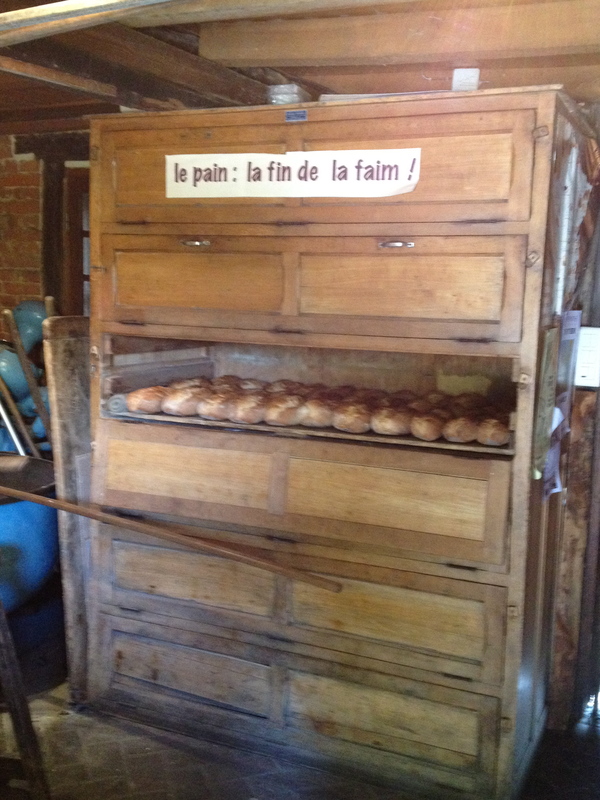 On Easter Monday we visited one of my favourite close-by places, an undiscovered gem of a museum: the bread oven, a cottage in La-Haye-de-Routot in the middle of the Forêt de Brotonne that maintains a traditional bread oven. 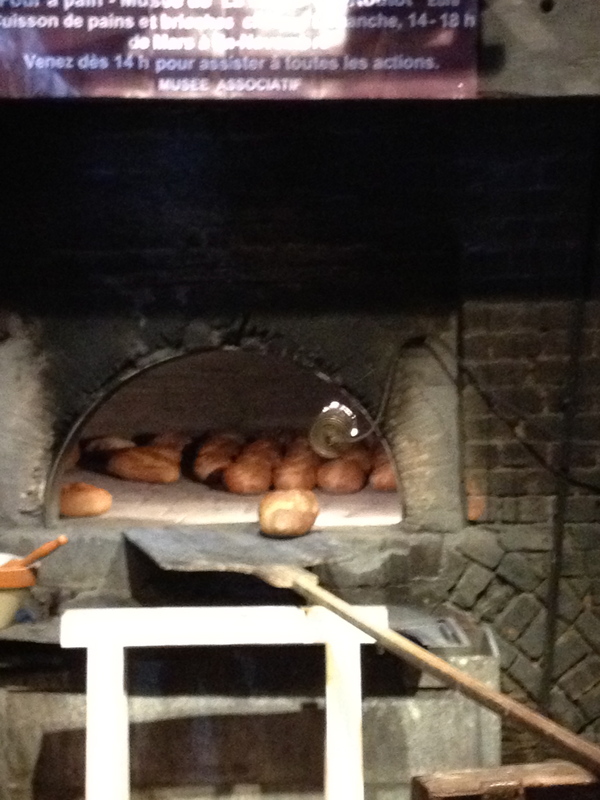 Most weekends they bake and sell hundreds of their sweet-smelling loaves all afternoon. On this day, as well as the loaves, there was chocolate-filled brioche, an Easter treat.